The Micha Theft Loop Monitor provides an easy method of securing PV modules against unauthorised removal. A simple single-core cable, looped through unused mounting holes in the module frames, has both ends terminated at the monitor. Any attempt to remove the PV module will require breaking the loop, thus triggering a siren or signalling other equipment via a volt-free contact. 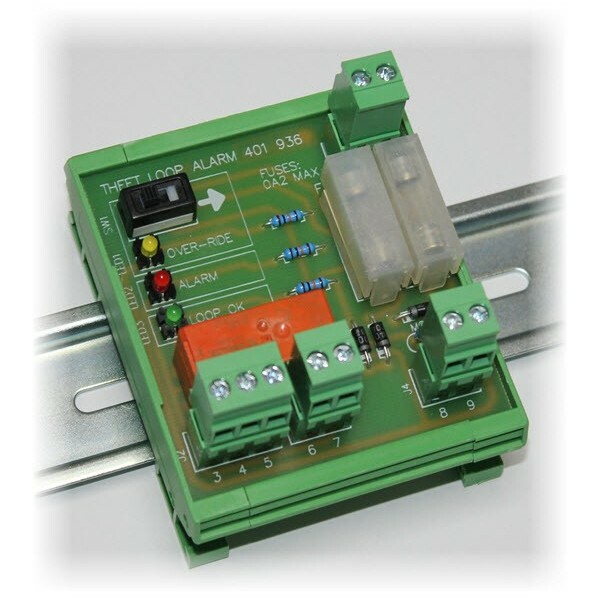 The monitor features an Over-Ride switch, which short circuits the external loop, and can be used to disable the siren output during installation, or to silence the siren in the event of an acknowledged module theft. 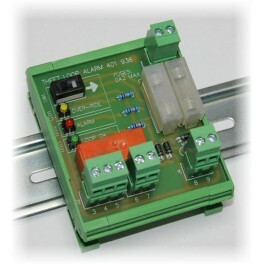 The monitor is available in nominal 24VDC and 48VDC versions.